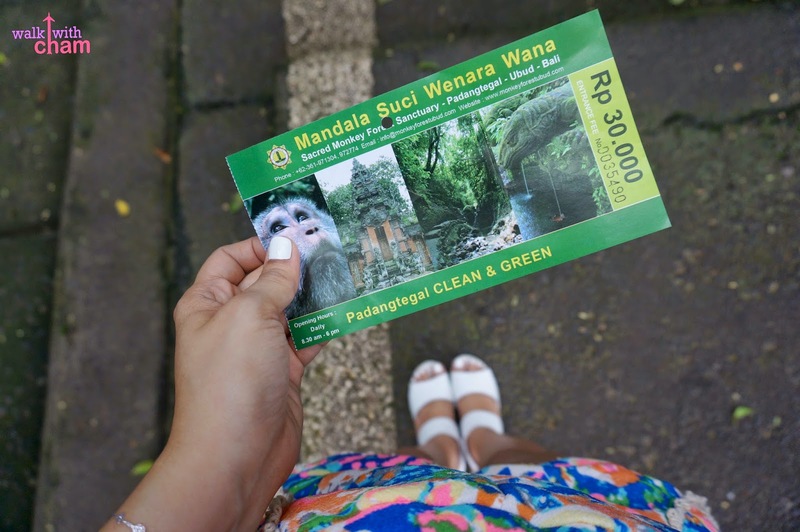 Ubud Monkey Forest is formally called Mandala Suci Wenera Wana or Sacred Monkey Forest Sanctuary which is located at the heart of Ubud. 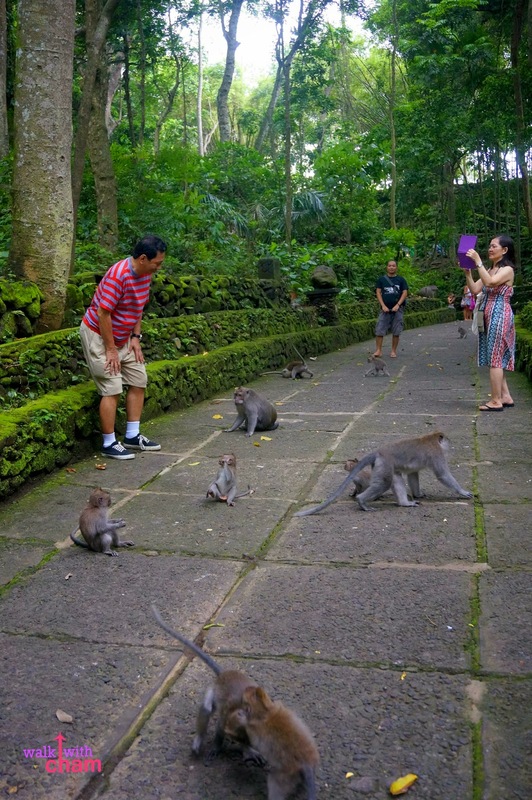 A forest and temple that has become a famous tourist spot in Bali because of the hundreds of monkeys that live there. 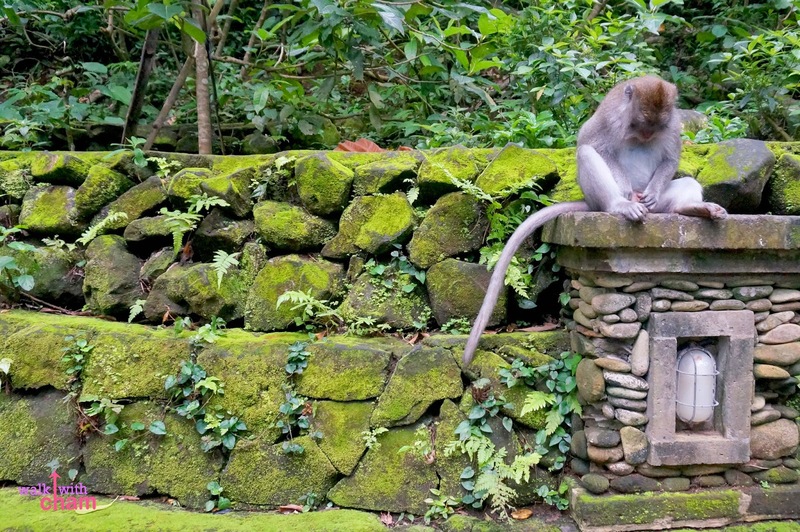 About 600 monkeys roam around the tropical rain forest and are believed to be holy by the locals. 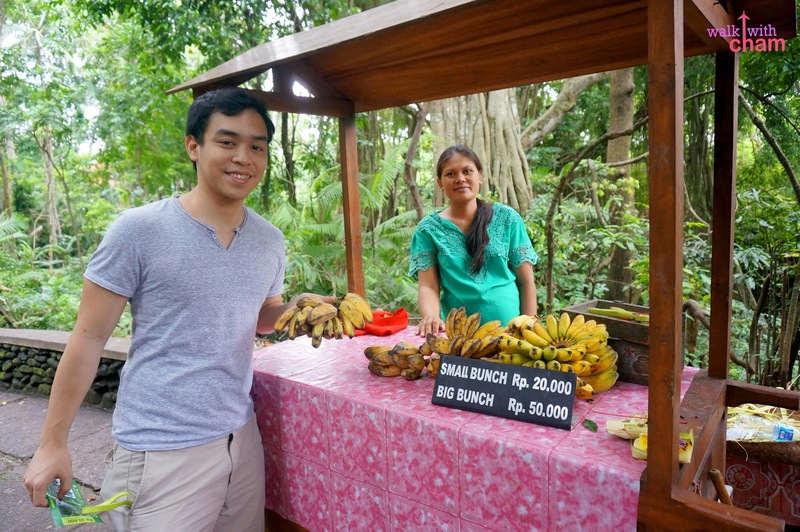 After paying the entrance fee worth Rp 30,000 (P105) Mike immediately bought one small bunch of bananas worth Rp 20,000 (P70). Yes! 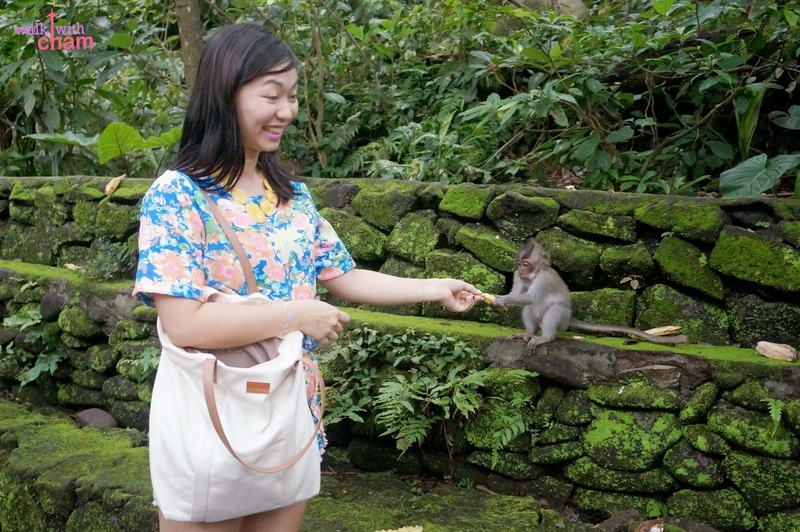 He was really excited to feed the monkeys like what we did in Nara Japan with the deer. 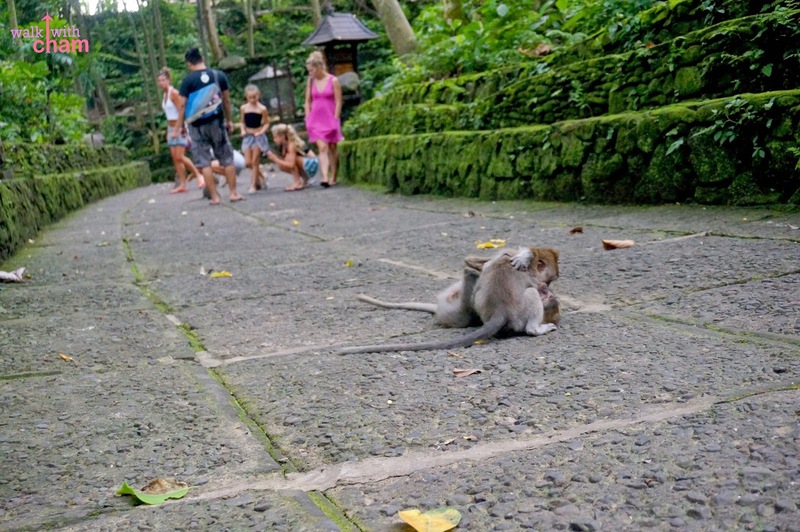 The moment we entered, the monkeys saw Mike with the bananas so they hurriedly ran and swarmed Mike one even jumped on him and an alpha male monkey began bullying all the other monkeys around. 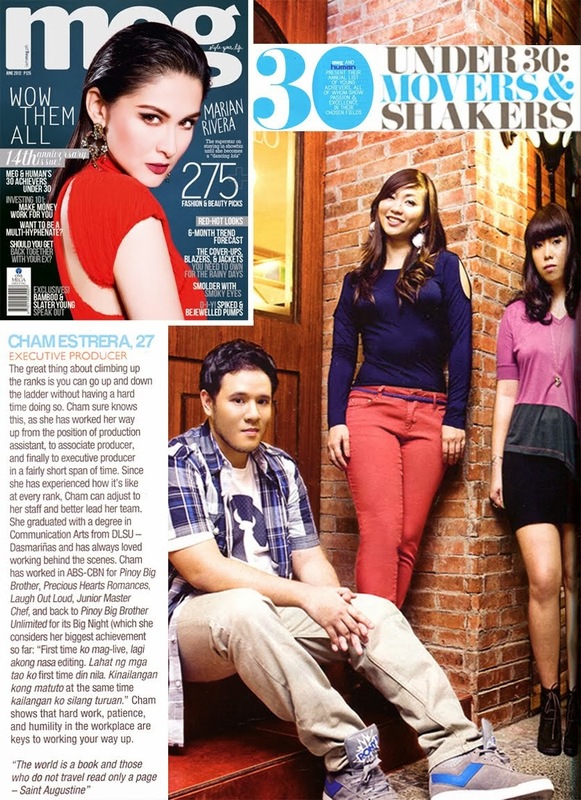 It was chaos!!! 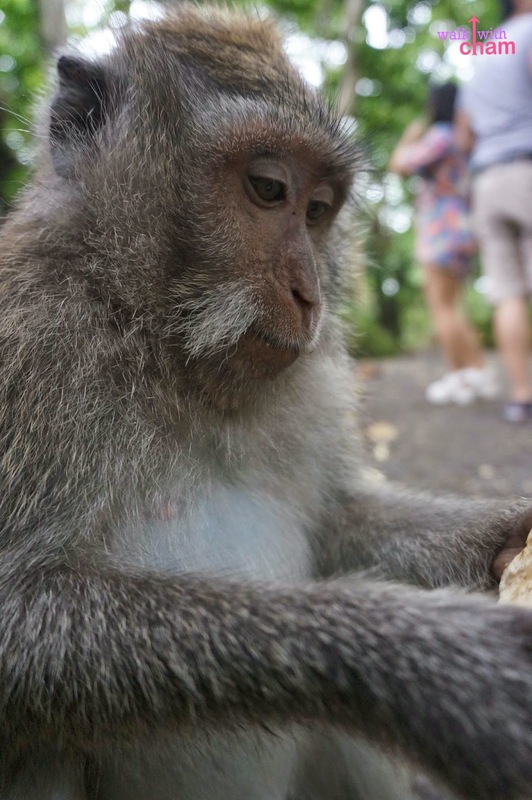 Although Mike was just calm the whole time I was the complete opposite, frightened because based on the write ups monkeys here are known for being aggressive, they jump, steal and even bite. AFRAID!!! So seeing the incident with Mike and reading all those horror-monkey stories I was completely paranoid the whole time I was there. 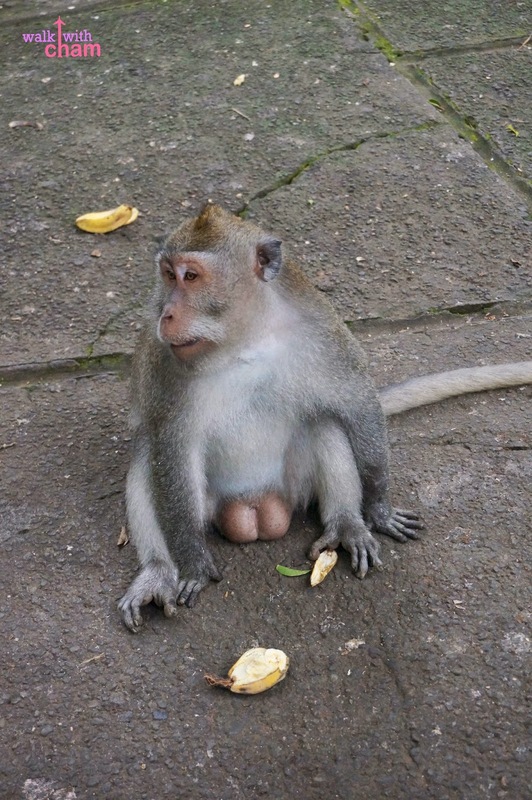 But contrary to some of the write ups most of the monkeys here were harmless. 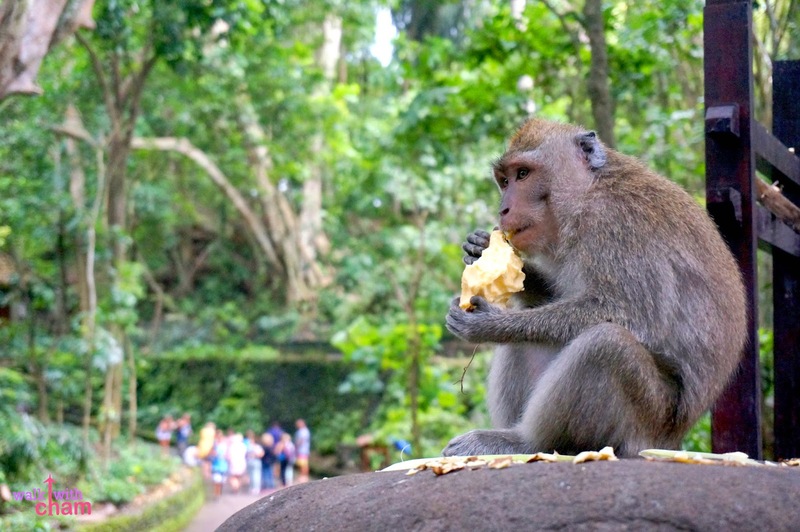 They become aggressive for two things- 1. if they see you with food specially bananas and 2. if you agitate them. Like for instance when my brother was trying to get a closer shot of the monkeys using my camera the monkey got disturbed so he forcefully grabbed the camera strap, MY CAMERA STRAP! I was horrified but good thing my brother had a strong grip preventing it from the perils of getting snatched by this tiny-aggressive-creature. But most of the time they were fun to watch. 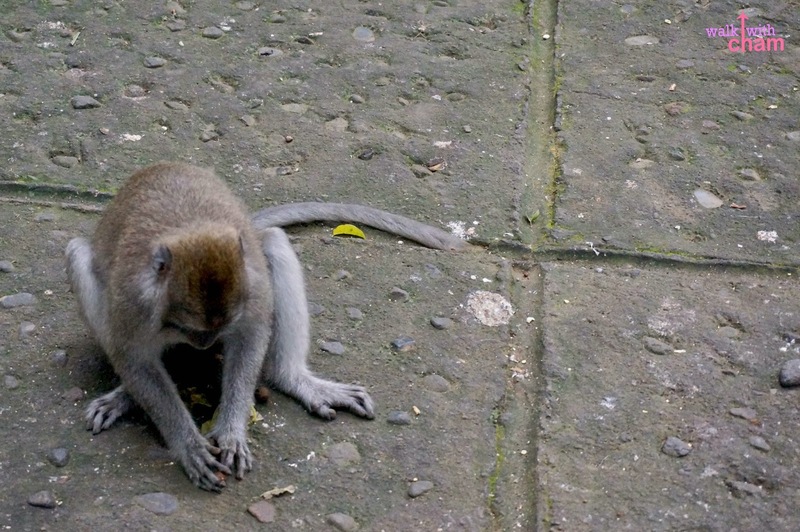 What is this monkey doing? I may say my family was braver than me. 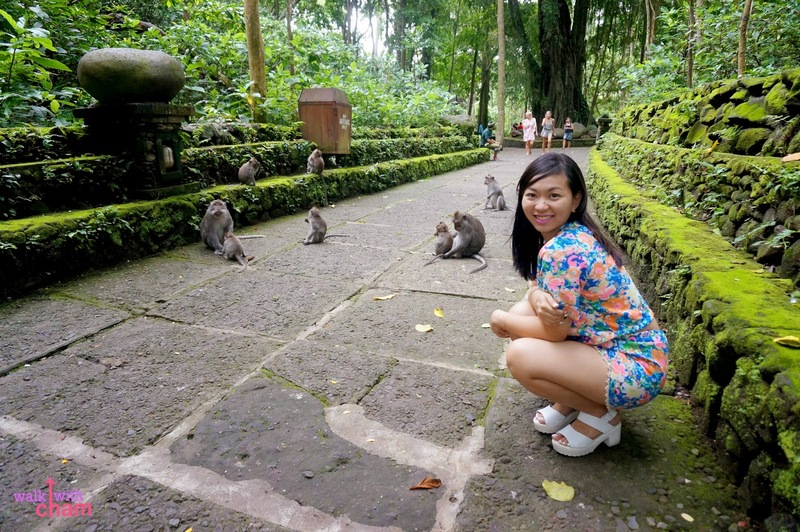 And despite my hesitations to get near these little animals, I also wanted to have a photo with them. 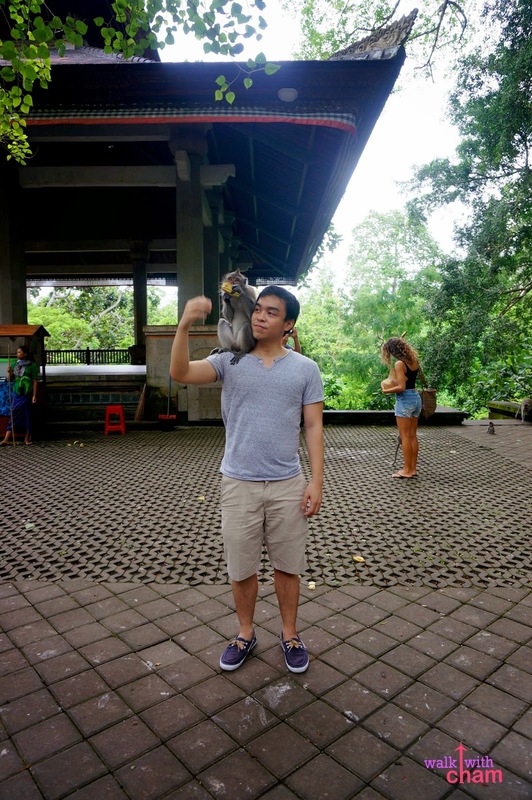 Good thing I was able to gain courage to feed the tiniest monkey I saw. Yan lang ang kaya ng powers ko! 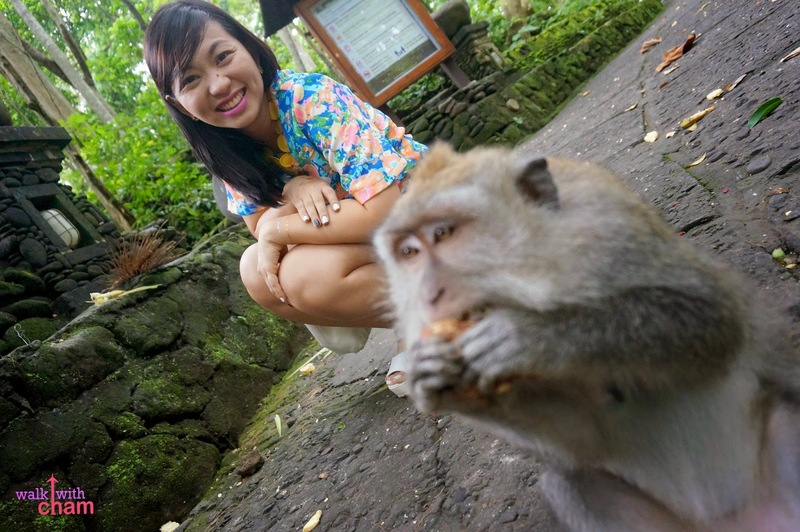 And right after that another monkey came running after me as if asking for more bananas, waaah! I was scared as hell! Thanks to Mike who rescued and never left me. 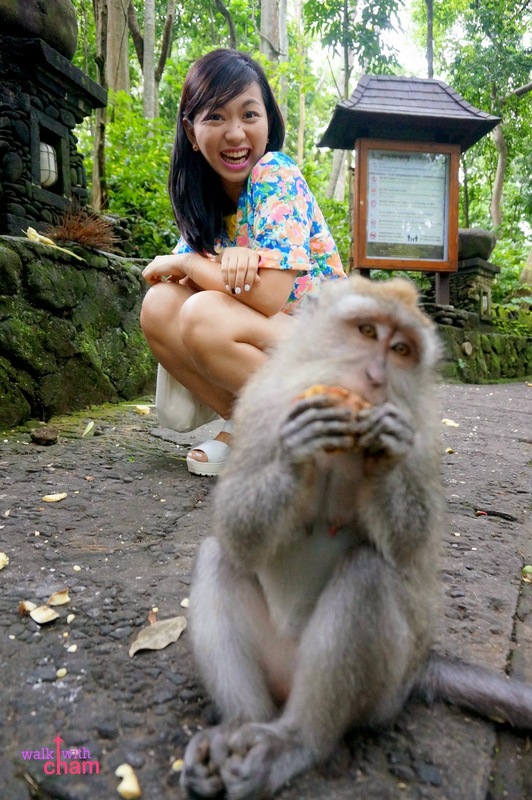 NO MORE MONKEY FEEDING for me please. 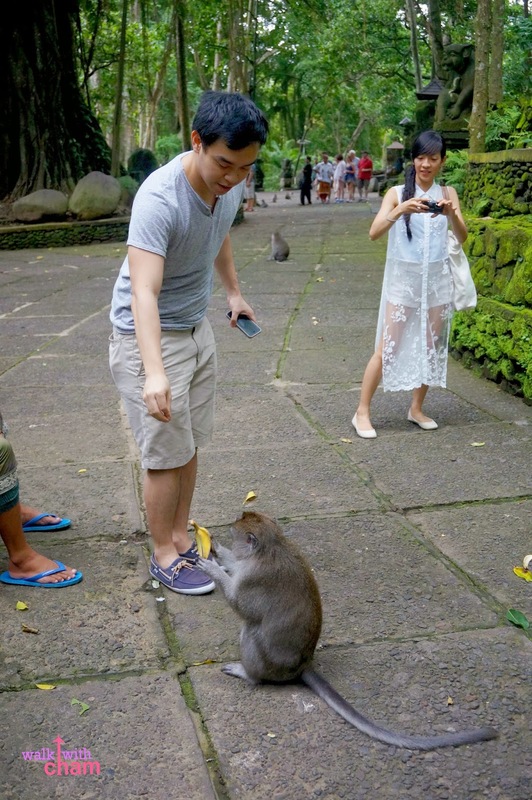 Mike, on the other hand, didn't mind the aggressive monkeys but was really excited to interact with them.